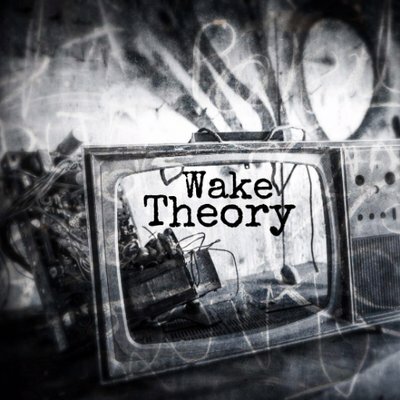 A magnitude of music energy describes Wake Theory’s single “Forever,” while the accompanying lyric video, published Jan. 22, 2019, is superbly planned, produced and synched. Fueled by a solid vocal performance and a rhythmic metal attack, the musicianship of the song is tightly focused and the video enjoyable to watch. The Alexandria, Louisiana-based band has created an engaging sound that is garnering consideration from serious listening enthusiasts. Here is why. 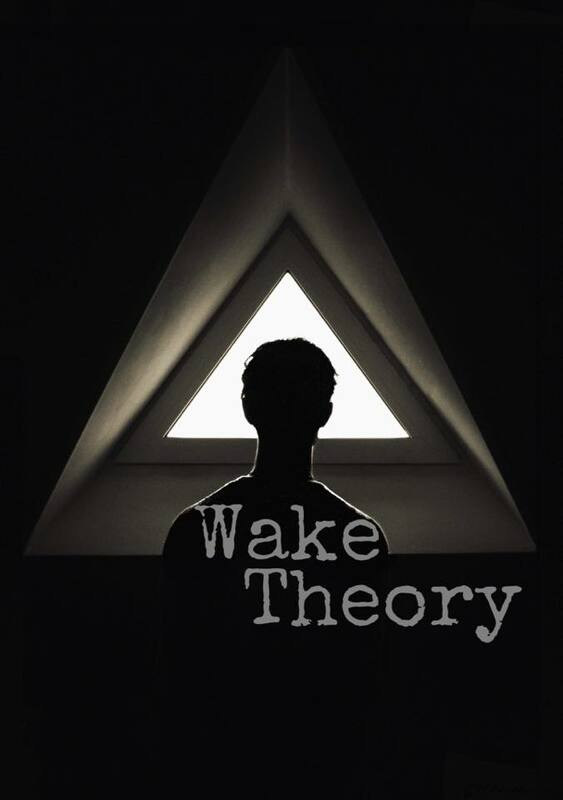 With several songs available, Wake Theory continues to be one of ReverbNation’s top rock artists and “Forever” is a good reason why. The 3:57 Reverbnation version begins with a measured keyboard intro before cranking out at the :22 mark, where the new lyric video instead plunges directly into the guitar-driven melody. Either way, the string tone is thick and meaty. Meanwhile, guitars trade between palm muting and lead work. Though the group often is described as rock/metal, the music in “Forever” has melodic tendencies. The band also has harder metalcore subtleties which add dimension to an already appealing track. Theory’s drum and bass battery deliver a dominant pace, creating a concentrated intensity throughout the debut single. Though the band likes to say, “In 2019, the world will receive a lesson in Wake Theory,” the music industry already has with “Forever,” including first-rate vocal work. Guitars, drums and bass provide a background for the singing to flourish with presence and a certain metal-infused gravitas. Powerful instrumentation is clearly paired with an equally strong voice. Whether listening via headphones or full size audio speakers, the recording quality of “Forever” lends a warm uniform feel to the music and with good reason. Wake Theory has teamed with Berlin, Germany’s MxD Records to produce, mix and master the band’s songs. 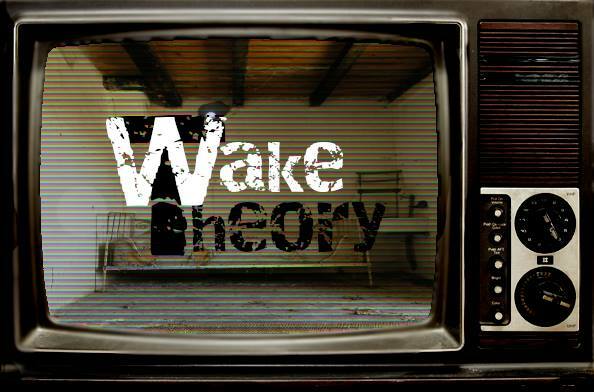 Wake Theory is Rick Ferrier – vocals; Ant Jones – guitars; Hailey Bolton – guitars; Mark Taylor – bass; and Joey Cooksey – drums. Made by TC Media, the lyric video to “Forever” is gripping, charming, cinematic and more. The visuals look good even with the sound turned off. Great editing combined with a moving and shaking camera angle produces attention-grabbing red, white and black footage that moves into a grayish mist and then color. The onscreen font to the lyrics is large, mostly caps and easily read. Overall production is exceptional.